Discovery, Vodacom and MTN have ranked the highest out of the Johannesburg Stock Exchange's (JSE's) top 40 listed companies when it comes to "exponentiality". This is according to new research to determine the exponential quotients (ExQ) of the JSE top 40. The research was done by Africa Tech Week, Topco Research, xTech.Institute and ExO Works. The researchers say the ExQ ranking is the leading framework that "indicates an organisation's ability to grow exponentially, and adapt and scale with the agility required to thrive in a new era of accelerating, or exponential, technologies". The ExQ is the measurement of growth potential that was developed as part of "Exponential Organisations", a best-seller book by Salim Ismail, Yuri van Geest and Michael Malone. "Of course, there are a number of factors that impact the rise and fall of company share price and value, but the ExQ gives a clear indication of a company's ability and readiness to adapt to the exponential changes taking place in the world today, and to seize the associated opportunities. Think of it as a growth-potential measurement," explains Willem van der Post of xTech.Institute. In 2015, an ExQ ranking was performed on the Fortune 100 companies. In the three-and-a-half years since the original scoring, the companies in the top 10 grew by an average of 53% and those in the bottom 10 by just 2%, underlining the importance of understanding a company's ExQ, researchers say. The results of the JSE ExQ survey were announced at Africa Tech Week. The study gave each JSE top 40 company an ExQ score which was "researched through company analysis, limited staff and employee interviews, press releases and the information available in the public domain". An ExQ score above 65 is considered 'exponential organisation', as an international benchmark. South African insurer Discovery was the only company to score in the Exponential Organisation range with a score of 68. This made it the number one JSE top 40 company in terms of exponentiality. Local telcos Vodacom and MTN came in second and third place, with scores of 63 and 60 respectively. Internet and media group Naspers and retailer Woolworths were tied in fourth place, with a score of 58. 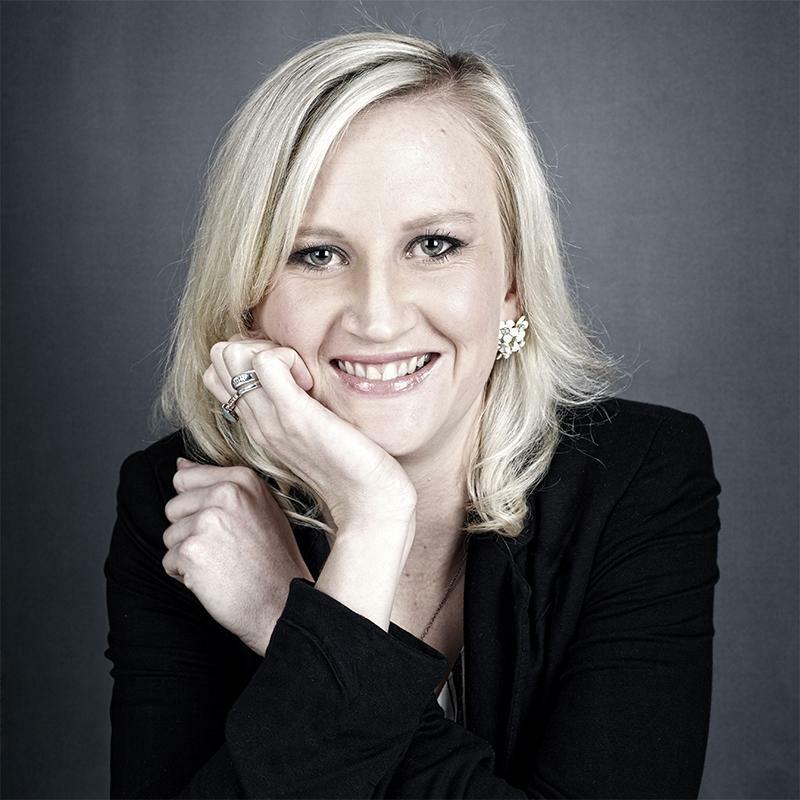 "Although only one JSE company scored in the Exponential Organisation range, we are excited by South African companies' potential to adopt the attributes shared by the world's most exponential organisations in order to drive performance," says Emilie Sydney-Smith, CEO of ExO Works. The results, however, showed the South African market lags behind global top performing companies, and the mining and real estate sectors are lagging behind the rest of the South African business sectors. The telecoms sector was the strongest, with a score of 61.5. The next best was the financial sector, with a score of 51.8. "Disruption does not happen because of technology. It happens because of inertia; either not knowing about soon-to-impact change forces and therefore not doing anything about it, or knowing but being unable to react appropriately to it," says Van der Post. "Exponential transformation is about so much more than just digital transformation. It is about culture, leadership, systems, technology and structuring. The good news is that there are very specific and deliberate action-sets that can position an organisation for exponential growth, and clearly the South African market has great potential to unlock and capitalise on that growth," he adds.